Gonzalez’s article begins with an anecdote of a videoconference between a hospice nurse and the father of one of her long-term charges, a 12-year-old girl dying of cancer in the suburbs of Los Angeles. The nurse, communicating via FaceTime, shares the harrowing yet intimate experience of assessing the girl’s vitals – as her father tentatively follows her instructions to lift up the girl’s shirt, turn er on her side, watching the faint, but steady, rise and fall – from just over two hours away. The girl had more time, the nurse determined. The rest of the article is a cursory but nevertheless challenging discussion of the pitfalls of telemedicine, particularly concerning provider (usually, in this article, physicians) etiquette on-camera as well as professional protocol following a telemedicine encounter. In short, the article juxtaposes the skepticism (and, at times, outright dismissal) on the part of researchers like pulmonologist Adams Dudley (University of California – San Francisco) and the ardent support on the part of pediatrician David Steinhorn (Children’s National Medical Center – Washington, D.C.) concerning the overall value of telemedicine in a digital age. According to Steinhorn, “…once you get past some initial hurdles, you can maintain an intimate, immediate connection with patients that in some cases may be more therapeutically useful than even in-person interactions.” Indeed the idea of “webside manner” is something of serious consideration as municipal, state, and federal governments continue to pass legislation and dump funds into the expansion of telehealth initiatives. Skeptics of the true availability of meaningful, valuable care via videoconference need to look no further than the article cited in the article that appeared in the Journal of the American Medical Association (Dudley was one of the co-authors of the study); the study reveals that, in a secret-shopper-like study of various telemedicine providers, “less than 20 percent of patients were referred to radiologists” when presenting with symptoms of acute ankle pain. Dudley goes on to say the reason for the discrepancy in the quality of care regarding referral rates among in-person vs. remote encounters is due to distance and lack of familiarity with local providers in the patient’s geographical radius. “So yeah, it’s terrible webside manner, and terrible care,” says Dudley. Without context, this quotation presents a bit of an issue that extends beyond being merely provocative and enters the realm of confrontational. For this reason, this reader feels compelled to present the case that the article in JAMA and Dudley’s quotation serve to highlight the actual, optimal use of telemedicine – filling in gaps – rather than do anything of substance to repudiate its use entirely. Telemedicine isn’t a panacea, and it has never purported to be one, so the study itself is not actually studying the capacity of a telemedicine provider nor even the effectiveness of that physician’s clinical expertise or method delivery (much less bedside manner); it’s merely confirming that geographic and cultural proximity is absolutely a barrier (which we’ve known for some time) and that localized providers of telemedicine (like the story at the beginning of the girl in Los Angeles, not the case of a provider in Philly seeing someone in Albuquerque) are crucial to the success of the field. Telemedicine also isn’t a drive-thru healthcare option; it is a tool to extend ambulatory care capacities of providers in areas that sorely need improved access to care. 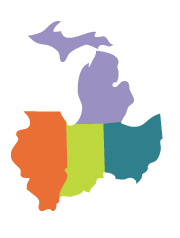 Chronically underserved communities – underprivileged rural and urban communities, specifically – are where telemedicine is most effective and where it is most likely to make a positive impact. Coincidentally, these underserved areas are where continuity of care is of the utmost importance, considering distrust of healthcare is an inherent challenge, further highlighting the need for culturally competent, geographically similar providers to be engaging in telemedicine services. Of course, a doctor in megalopolis isn’t going to be equipped with the requisite savvy to effectively care for someone with ankle pain whose parents speak English as a second language. All of which is to say, I suppose, that outreach and education efforts concerning the proper execution of telemedicine programs is pivotal to the success of the entire enterprise, lest it be framed in the wrong context. 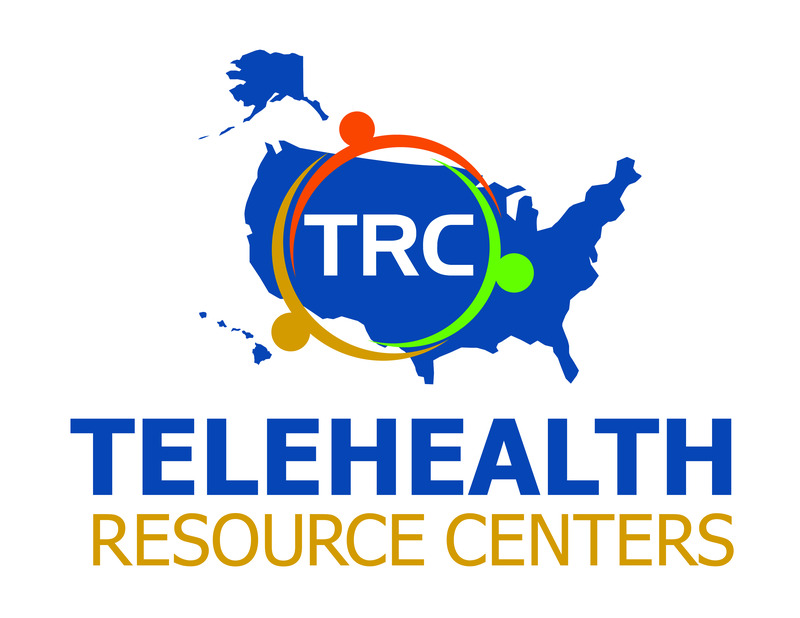 For our part, the UMTRC will continue to dedicate our efforts toward the optimal implementation and use of telemedicine in underserved communities.